Why have portable drives become one of the fastest growing product lines regarding computers? 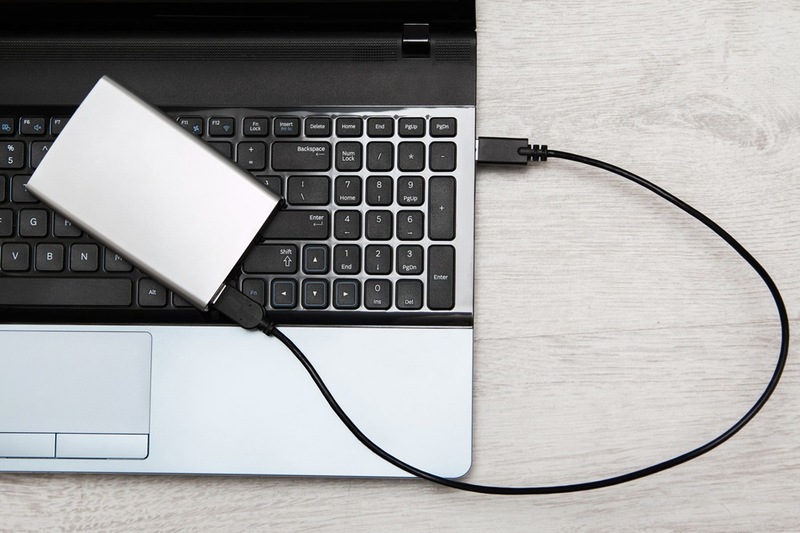 Most of the laptop and notebook users purchase portable hard drives to add additional storage to their system that lacks extensive internal storage. While others use portable devices to maintain backup and archive their data in case of system failure. Portable hard drives are plug and play devices where you just need to attach the drive with the USB port of the system and you are ready to drag and drop files. You don’t need any power plug unlike desktop external drives. Portable drives can travel with you, as they are mostly sleek, lightweight, and often come with a rugged casing to avoid any damage from accidental drops. For saving large data files, portable drives are a better choice. You can move the files from home to office and vice versa. While transferring data files, make sure both systems are the same i.e. both are Windows based or Mac. We are presenting a brief outline of three top quality portable hard drives for you to browse through that will help you to select a suitable one. 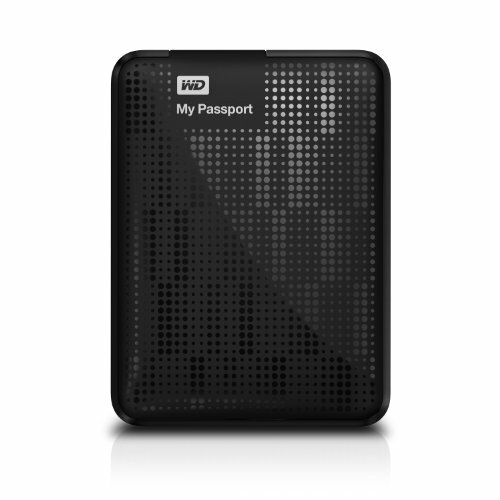 WD My Passport Ultra 3 TB Portable External Hard Drive, Black (WDBBKD0030BBK-NESN) is a next generation storage with backup and security options to protect your confidential data automatically. It comes with a grip pack and is available in four colors to match your taste; these colors are black, blue, white, and berry. It is available on Amazon. WD My Passport Ultra 3 TB Portable External Hard Drive, Black (WDBBKD0030BBK-NESN) is a 4.6 star rated device with quality driven features for durability, reliability, and shock tolerance. You need to have a drop box account for cloud backup and you can change or terminate your cloud services anytime. The device is compatible for both Windows and Mac, however, you need to reformat if you have a Mac. Some people have reported about the short length of the USB cable, but it is designed for placing the drive near the system. Toshiba Canvio Basics 3TB Portable Hard Drive (HDTB330XK3CA) is a great solution for those who seek plug and play installation with drag-n-drop storage for effective management of their growing digital data. The package includes Toshiba Canvio Basics Portable Hard Drive USB 3.0 Cable (compatible with USB 2.0) and quick Install Guide. The device is available for purchase on Amazon. 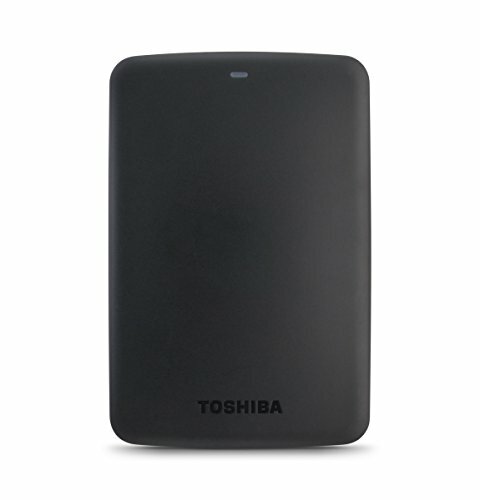 Toshiba Canvio Basics 3TB Portable Hard Drive (HDTB330XK3CA) is a 4.7 star rated product which is a perfect companion for your system by providing 3TB of storage capacity. Some customers have complained about the loose and fragile USB cable connection point, but this is not a significant issue since such cables are readily available in the market and can be bought separately. The device comes with one year warranty that ensures its credibility. WD 2TB Silver My Passport Ultra Metal Edition Portable External Hard Drive protects your photos, documents, and videos with local and dropbox cloud backup and password security. This sleek and aluminum style drive is available in three colors i.e. silver, champagne, and navy. The drive comes with two storage capacity options i.e. 1 TB or 2 TB. 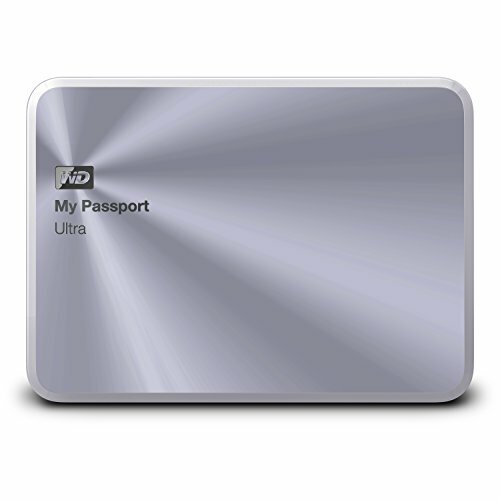 WD 2TB Silver My Passport Ultra Metal Edition Portable External Hard Drive is 4.5 star rated drive that is lightweight, small and sturdy. 2TB drive usually have issues with Windows 7 but its recognizes Windows 7 automatically and works well with Win 7 backups too. However, consumers have reported that the device is not 100 % made from aluminum, the bottom of the drive is made from plastic. The length of the USB cable is also short, but this issue not only associated with this drive, majority of the portable drives have a small USB cord. Mostly portable drives have a small storage capacity as compared to desktop drives, but still they have ample storage capacity for your personal use. We selected three portable drives and all three drives have storage capacity between 2TB to 3TB. Based on the three mentioned we will provide with a drive that offers better storage options and grants a decent warranty period with quality reviews from customers. If you seek a portable drive that maintains local and cloud backup of your system, offers three years warranty (that is rare with portable drives) and is affordable, then we recommend the WD 2TB Silver My Passport Ultra Metal Edition Portable External Hard Drive.